Which Mattress Foundation is Right for You? You might think that the memory foam mattress you have purchased is the best mattress for you. 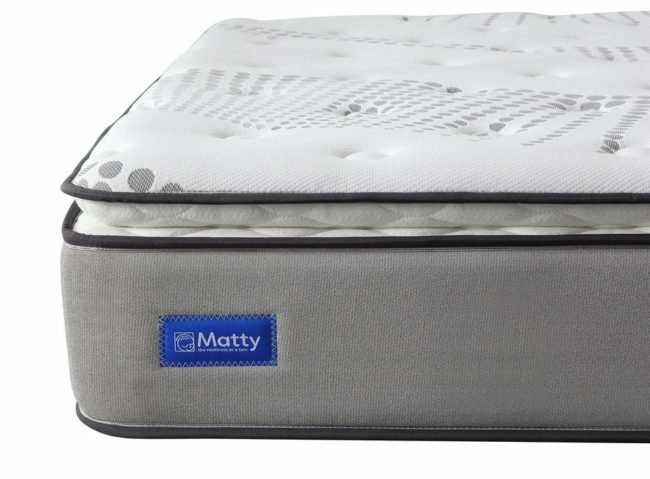 However, if you have purchased the mattress foundation without comparing its firmness, size and other characteristics with other types of mattress foundations, what you are thinking is least likely to be true. The reason is, you have no idea which mattress foundation is the right for you. Your bedding is incomplete when you have purchased a mattress that is just not right for you. If you want it to offer comfort and last longer, do some research and learn about different types of mattress foundations. And, consider your budget, space, lifestyle and mattress while buying a mattress foundation. The following are the three most used types of mattress foundations. If you want your mattress foundation to be exceptionally sturdy, you can go for a box spring mattress foundation. This is made from a wooden or metal framework which is then covered in a durable material. In the initial days, springs were used inside the framework to make box springs. However, these days box springs are made without using springs. These box springs are lightweight and also very easy to move to a new place. In case you are living in one of the apartment buildings or your bedroom is small; and, there are narrow hallways and tight stairwells, a box spring may not be right for you. The best solution for you is a split box spring. This type of mattress foundation is built from two separate pieces. Split box springs are ideal for supporting king size, queen or full-sized mattresses. However, always keep one thing in mind. This type of mattress foundation requires the use of a bed frame or a platform base that will ensure that the pieces will not move or separate. After fusing both halves of the split box springs together, it is wrapped in a fitted sheet. Box springs and split box springs, both provide the same support. If you want a durable mattress foundation that is lightweight at the same time, a split box spring is the best option available to you if you relocate frequently, need extra durability, prefer a higher mattress foundation and want a bouncier mattress. The name tells everything. You can very easily adjust the elevation or angle of your bed to different positions with this adjustable bed frame. This is one of the most expensive mattress foundations. If you are on a budget, invest in box springs or split box springs. However, there are some health benefits of adjustable bed frames. So, people don’t think much about money while buying adjustable bed frames. So, before you start looking for an online mattress in Canada, find out which mattress foundation is right for you.